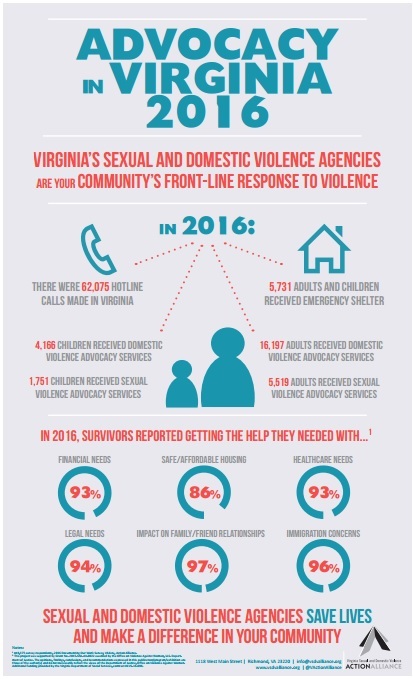 Virginia's Sexual and Domestic Violence Agencies are your community's front-line response to violence. See the incredible impact that sexual and domestic violence advocates made in 2016, providing life saving services to those in need around the Commonwealth. Virginia's Sexual and Domestic Violence Agencies are the community's front-line response to violence. See the incredible impact that sexual and domestic violence advocates made in 2017, providing life saving services to those in need around the Commonwealth. Barriers to and Promising Practices for Collaboration between Adult Protective Services and Domestic Violence Programs is published by the National Center on Elder Abuse and the National Adult Protective Services Association (NAPSA). 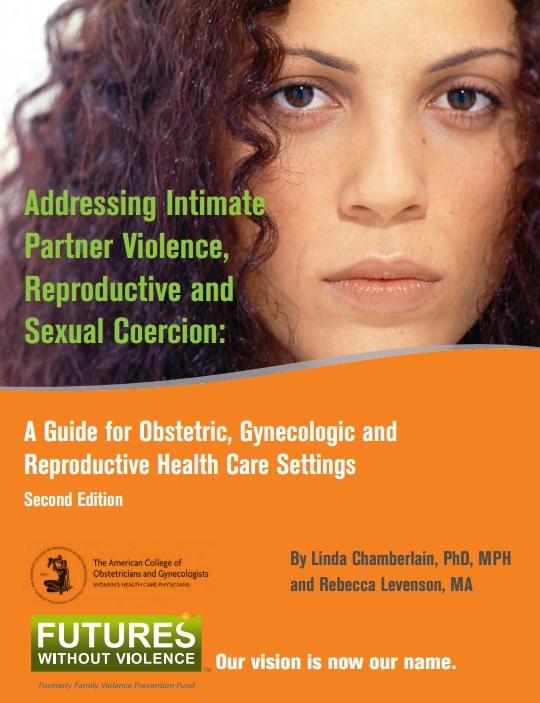 This report recommends that Adult Protective Services (APS) and Domestic Violence Programs collaborate on providing services for older adults experiencing domestic violence. Included are potential barriers to collaboration as well as examples of successful collaborations and initiatives.